Stephanie Violett has a passion for movement, science, and nourishment that has catapulted her to the top of the ultra-running world. The former collegiate Nordic skier and cross-country runner honed her trail-running skills while getting her Master’s in Exercise Physiology at Montana State University. 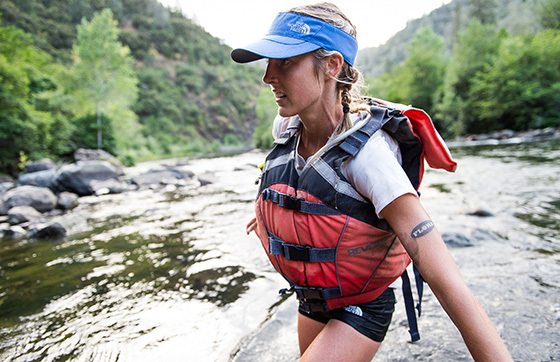 While pursuing her doctorate in Nutrition and Exercise Science at Oregon State University, Howe won her first ever attempt at the famed Western States 100. 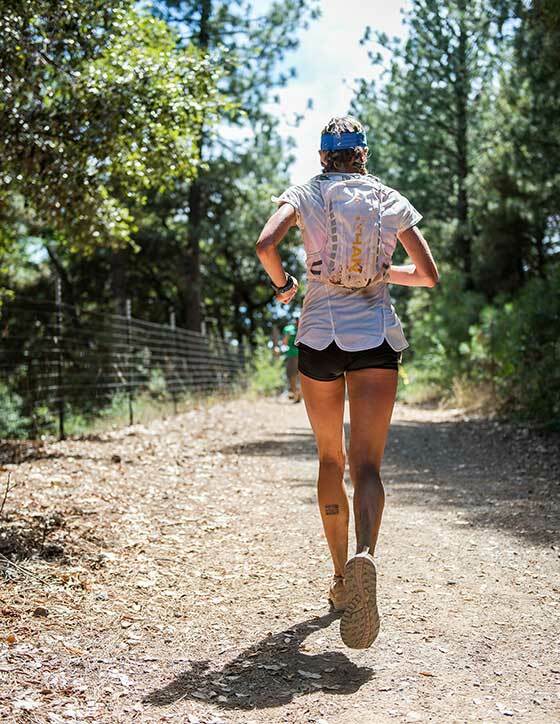 Currently, she holds several course records and podium finishes at some of the world’s most famous ultras. 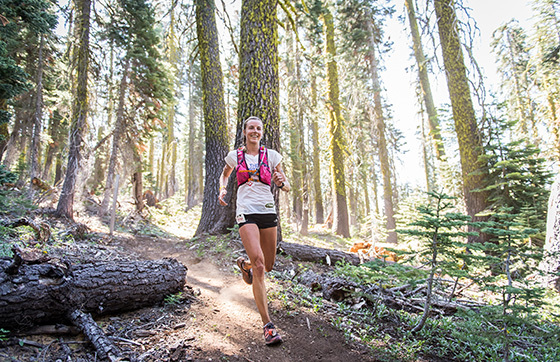 When she’s not logging ridiculous miles on the trails outside Bend, Oregon, she can be found coaching and helping others reach their nutrition and racing goals. I’ve been all over the world and every one is beautiful in it’s own way, but my favorite ones are here in Bend. My favorite one here is Broken Top, which is a 30-mile loop with high lakes, wildflowers and total solitude. I do it at least once a year just me and my dog. I’m really good at dabbling in other sports. I don’t take them seriously, but I’ll jump in a cyclo-cross race here and there. 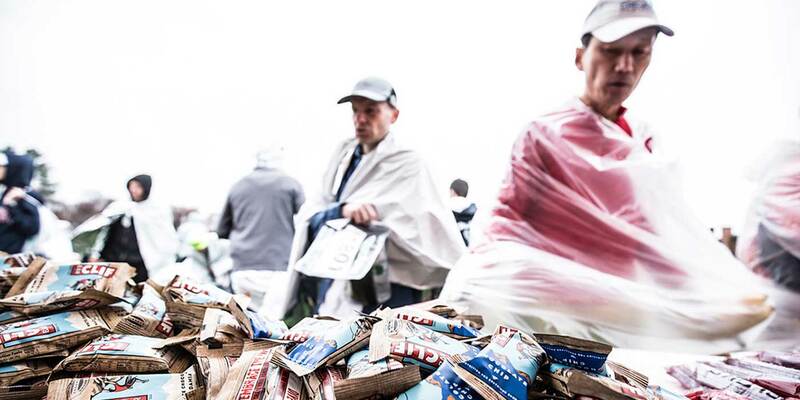 Races are just good opportunities to challenge yourself and it takes me out of my element which I love.